It is our understanding of the rules and regulations for the FIDE World Championship Match 2013 that any federation or sponsor may bid for being an organizer. We strongly urge FIDE to facilitate a procedure that enables other interested parties to bid for the event. Furthermore FIDE must, based on the regulation consider all bids before making a final decision. 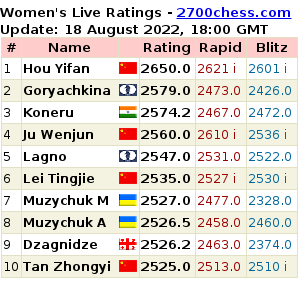 From the regulations, it is not clear that FIDE has the right to grant Chennai an option. 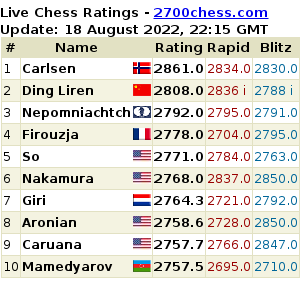 We maintain, as expressed by Mr. Carlsen, that it will be an advantage both for the players and FIDE to have a fair and transparent procedure and competition for the selection of the organizer and also for the reputation of chess in general. This letter should be regarded as formal complaint on the process for selecting the organizer for the World Championship Match 2013. "FIDE Tried Its Hardest to Convince India to Split the Match, but They Refused"
Suat Atalik: "Now It Is Makropoulos's Turn to Resign"
GM Suat Atalik, extracted from not only Turkish, but Greek tournaments, published another open letter.